The City of Lethbridge is inviting the community to join in the strategic planning process to define a vision for a city against racism and discrimination. 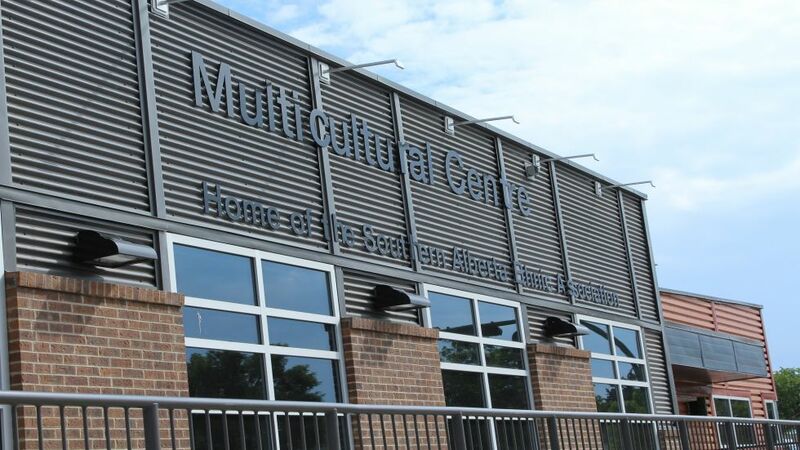 The City's Coalition of Municipalities Against Racism and Discrimination (CMARD) is asking interested members to come to an information session at the Multicultural Centre on April 5 from 8:30 a.m. to 4:30 p.m. The coalition will be looking at the committee model and identifying priorities for the community around racism, discrimination, diversity and inclusion. To be a part of the free session, participants can register here until April 3, 2019.